The school is based in Polmont near Falkirk . Providing outstanding hypnosis training in Central Scotland. 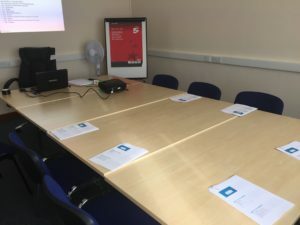 Our classroom sessions are held within the training rooms and our actual Clinical Hypnotherapy room within the Haypark Business Centre, offering unparalleled comfort, privacy, and security, with an opportunity to learn hypnosis and practice your skills within an actual hypnotherapy clinical practice setting. The UK Academy Scotland is accredited by the National Council for Hypnotherapy (NCH) and NCFE, a national awarding organisation. You may check out our listing as an accredited Training School on the NCH Website. Our Principal, Heather Hutchison, has been a full-time Hypnotherapist since 2010, and an NCH Accredited Clinical Supervisor since 2014. 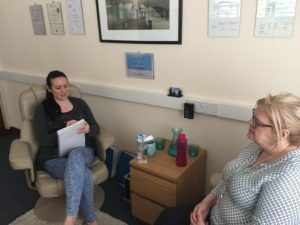 Heather draws upon her vast clinical experience to bring the Hypnotherapy Course alive, often sharing case studies to highlight important facts. 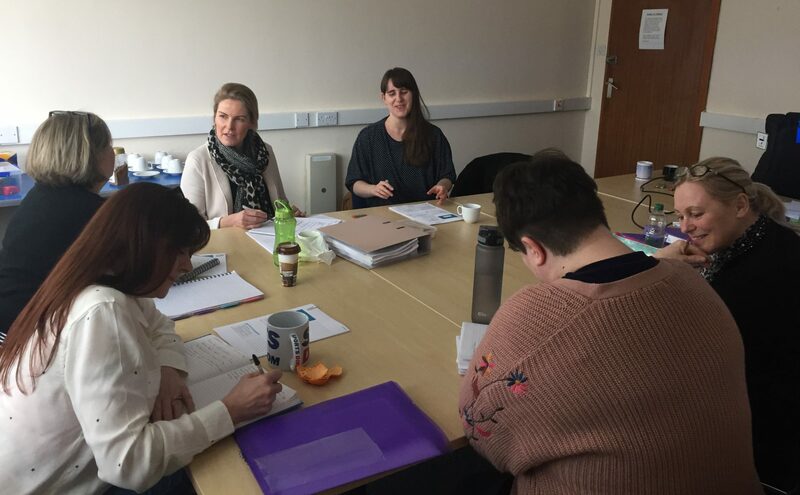 Heather is passionate about promoting high standards of professional conduct and ethics within the profession and this ethical approach to Hypnotherapy Training is woven throughout the 10 week course. Our school will nurture you as an individual to be exceptional, caring, compassionate, and ethical hypnotherapists, allowing you to work within this exciting field of Hypnotherapy.